Hello everyone, hope you are all doing well. 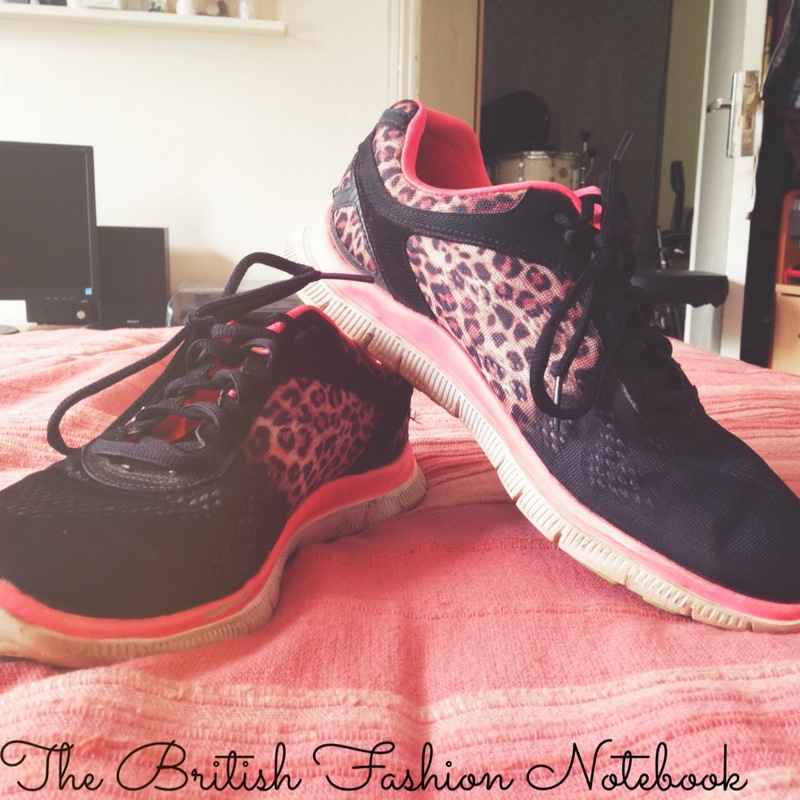 I thought I would do a quick update for you on my favourite pair of trainers at the moment. 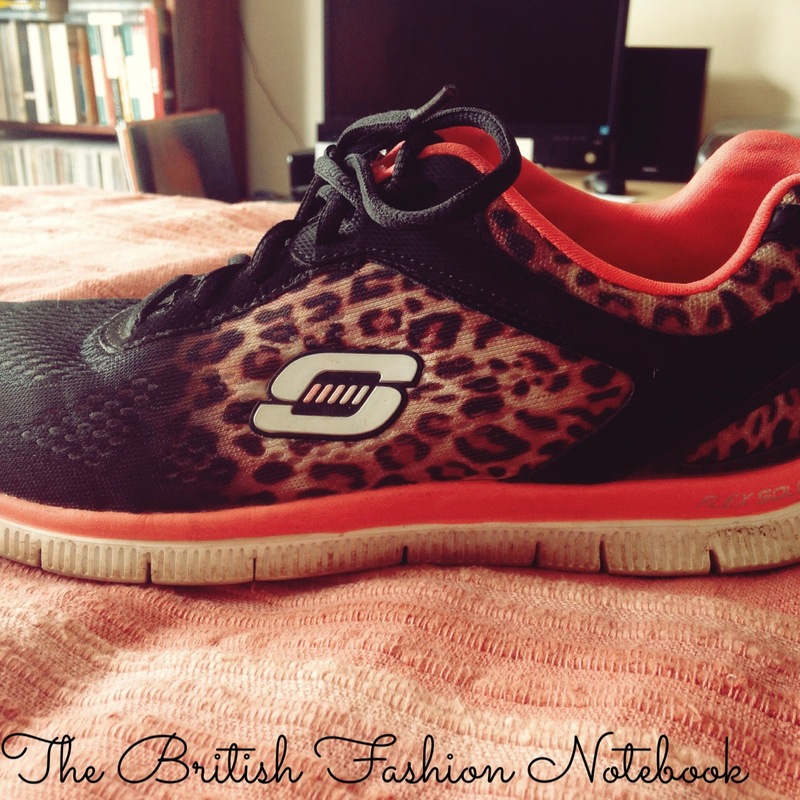 They are the amazing Skechers Flex Appeal trainer in the style Serengeti. I absolutely adore these trainers, they are seriously the most comfortable trainers I have ever owned and I am over the moon that I purchased them. A little bit about the company…. if you didn’t know about them already! Skechers is an American based company that sells and manufactures high performance and every day foot wear. The reason why I opted to go for this particular trainer and no other to wear day in and day out is because of the lining inside the shoe, believe it or not. The sole is made from memory foam, yes that’s right MEMORY FOAM, THE UTMOST COMFORTABLE FOAM THAT YOU CAN SLEEP ON AND NOW EVEN WALK ON THANKS TO SKECHERS!!!!! My mind (and feet for that matter) were utterly BLOWN when I tried these on in the shop. I could not believe just how comfortable they were and I fell in love with the fact that the foam literally moulds to the shape of your foot, it was simply amazing! After the initial amazement of having a foam mattress on my feet, I took a closer look at the different styles that were on offer. I purchased my trainers from Schuh but you can get them at most shoe shops and online from the company website. I opted for the Serengeti pattern as I thought they matched my personality perfectly and, let’s face it, every girl needs leopard print on their feet! 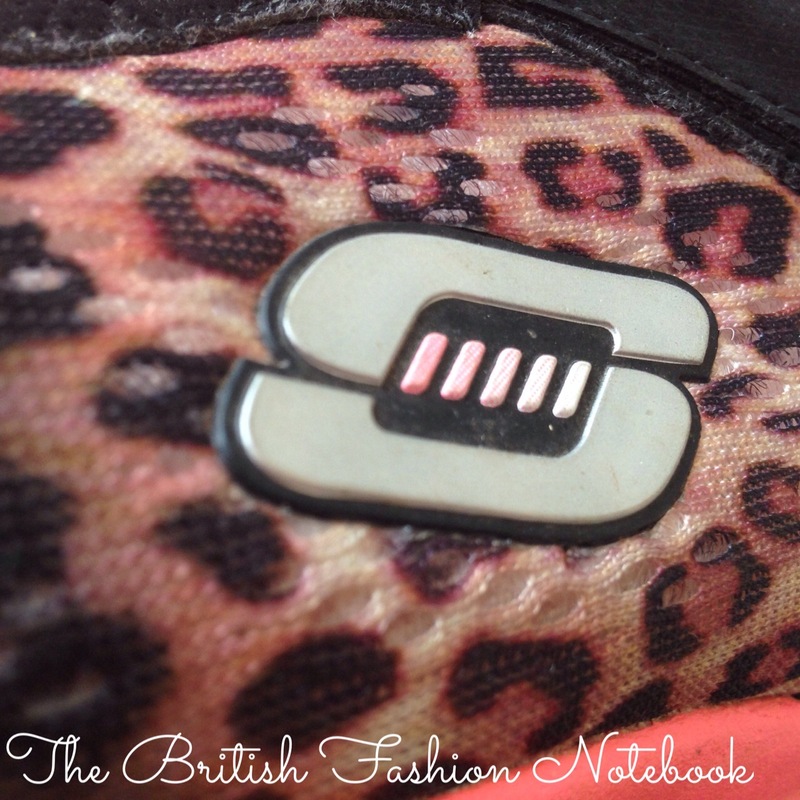 I love that the leopard print does not cover the entire shoe. The front of the shoe is black and then begins to fade into the leopard print pattern a third of the way down, and I think this is a really great way to not over power the shoe with a dramatic pattern. It also has the signature ‘S’ for Skechers on the side which isn’t too big and doesn’t cover much of the pattern up, either. All in all, I am ecstatic with these and highly recommend that if you are in the market for trainers to give these a try. I see a lot of people raving about the New Balance 574 at the moment, but these are so so so much more comfortable and, in my opinion, more stylish than the New Balance one’s, however that last part is opinion only. I am also thinking of adding a YouTube channel to my blog and posting a shoe collection video to start me off on my YouTube journey and as a way to connect to you guys, so you can see what I am like and find out more about me. I shall of course let you know when this will happen but make sure to subscribe to The BFN so you won’t miss my debut! Let me know in the comments your favourite trainers at the moment!